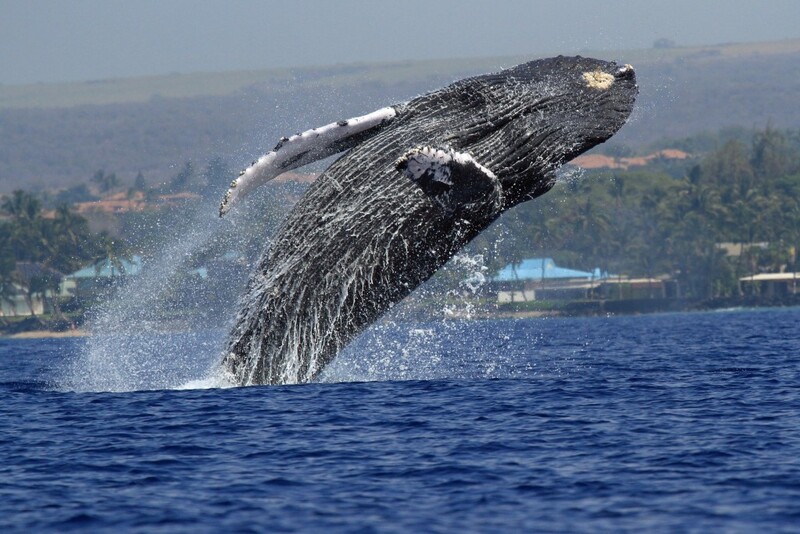 NOAA’s Hawaiian Islands Humpback Whale National Marine Sanctuary reminds the public that humpback whale season in Hawai‘i is underway. 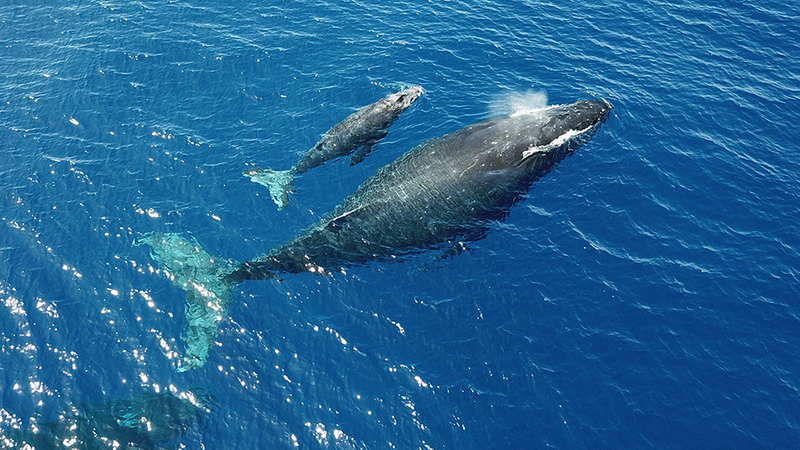 Although the number may vary from year to year, scientists estimate that as many as 12,000 humpback whales migrate from their feeding grounds off Alaska to breed, calve, and nurse their young in the warm waters of Hawai‘i. 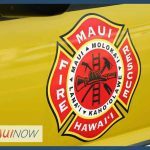 While some whales have already arrived, the majority will be in Hawai‘i between January and March. 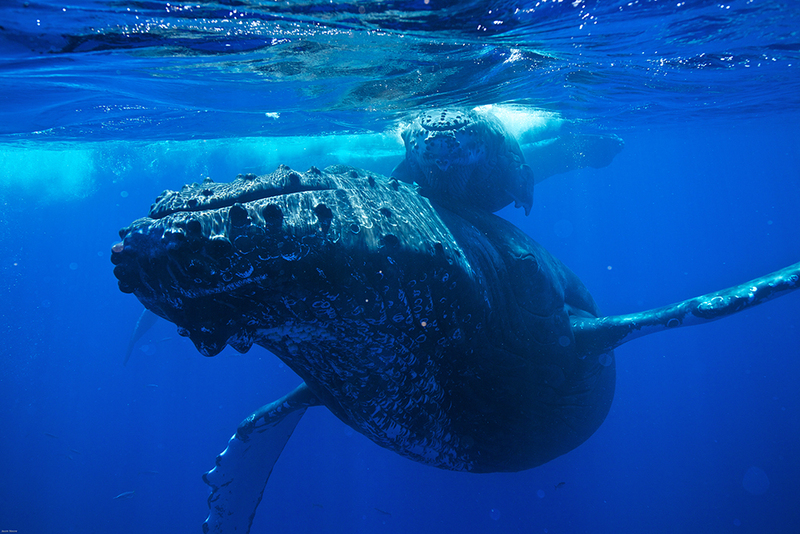 Iconic humpback whales in Hawai‘i are protected by state and federal agencies. Approaching humpback whales when on or in the water within 100 yards or within 1,000 feet by air is illegal. 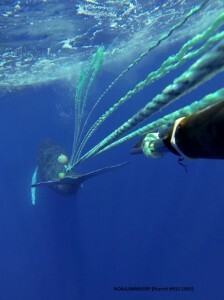 Humpback whales can also get entangled in fishing gear, which can result in starvation, physical trauma and infections, and may contribute to vessel strikes since the animals are less mobile. 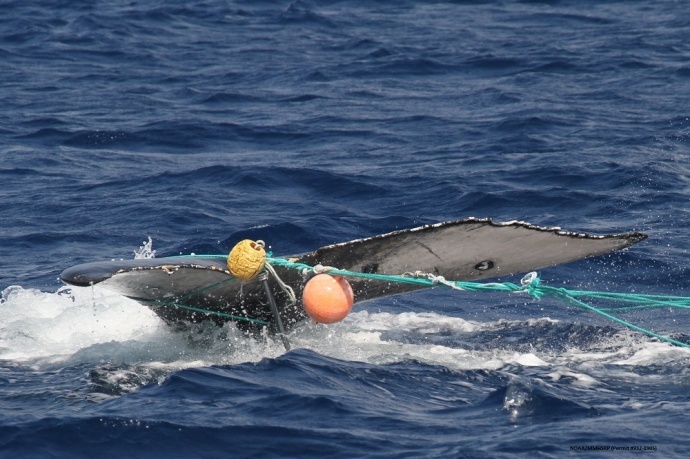 The Hawaiian Islands Large Whale Entanglement Response Network, a community-based effort led by the sanctuary, supports large whale response efforts statewide under the authorization of NOAA Fisheries. 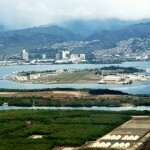 The network involves many state and federal agencies, including the State of Hawai‘i Department of Land and Natural Resources, NOAA Fisheries Pacific Islands Regional Office, and the U.S. Coast Guard, as well as private non-governmental organizations, fishermen, researchers and other individuals. If you see an injured or entangled marine mammal, keep a safe and legal distance and call NOAA’s Marine Mammal Stranding and Entanglement Hotline at 888-256-9840 or the U.S. Coast Guard on VHF channel 16 immediately. If you are reporting a vessel coming too close to a whale, call the NOAA Fisheries Enforcement Hotline at 800-853-1964 or email respectwildlife@noaa.gov. Additional guidelines and safety tips can be found at: https://hawaiihumpbackwhale.noaa.gov/res/ocean_etiquette.html. Hawaiian Islands Humpback Whale National Marine Sanctuary is administered by a partnership of NOAA’s Office of National Marine Sanctuaries and the State of Hawai‘i through the Department of Land and Natural Resources. The sanctuary works to protect humpback whales and their habitat through research, education, conservation and stewardship.